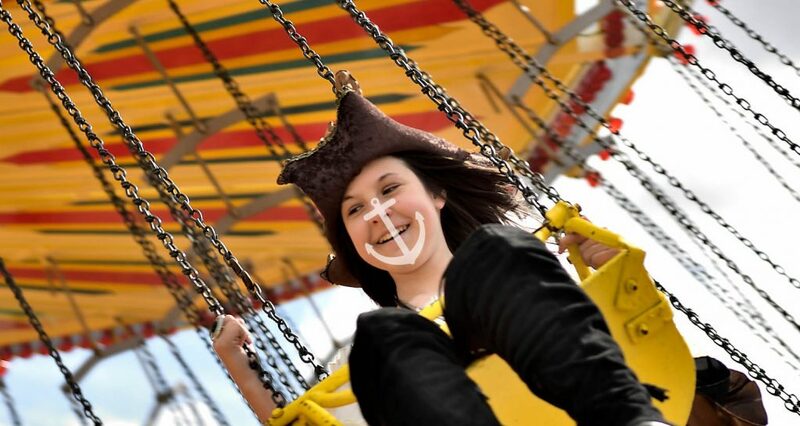 Fish, chips, ships and more! 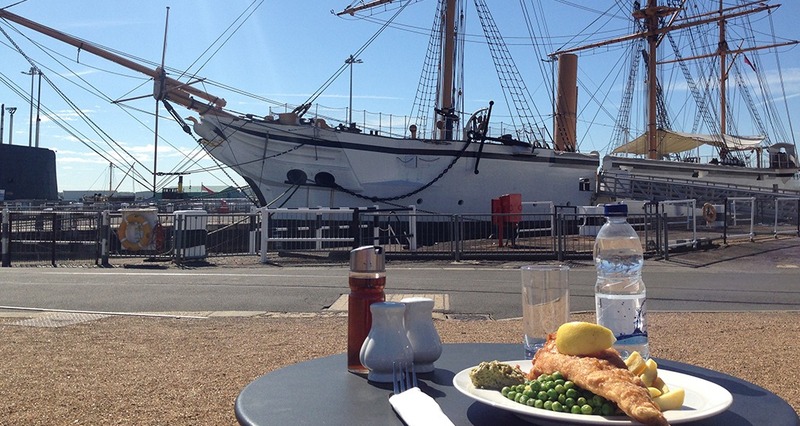 The Historic Dockyard Chatham proudly offers a variety of great British food to our visitors looking for something to eat. 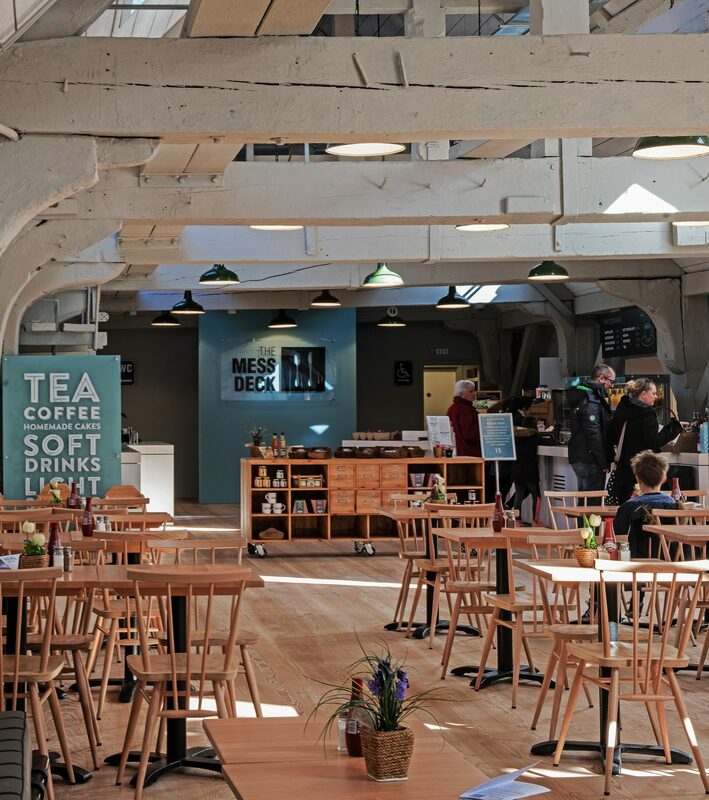 Our BRAND NEW Mess Deck offers a delicious menu of locally sourced meals and sandwiches freshly prepared here at The Dockyard each day. Enjoy Great British favourites such as our renowned ‘Fish and Chips’. 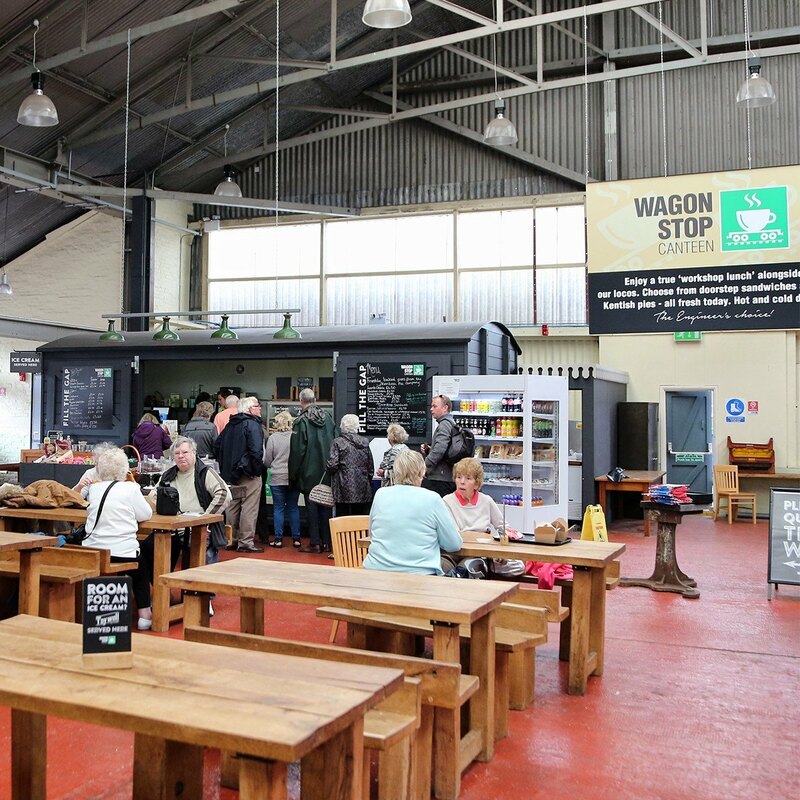 Alternatively, visitors can enjoy hearty ‘doorstep’ sandwiches, hot Kentish pies, baked potatoes, cakes, biscuits and great tasting Kentish ice cream at The Wagon Stop Canteen. 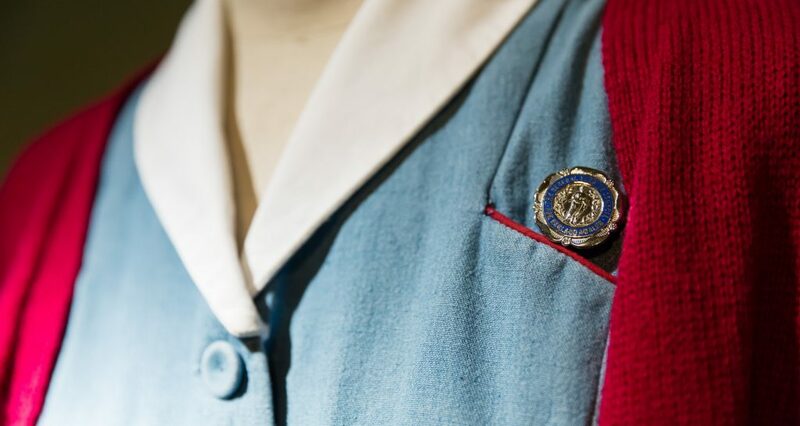 Food served here can be either taken-away or eaten alongside our locomotives. Visitors are welcome to bring along their own refreshments and enjoy them in any one of open spaces such as Commissioner’s Garden or the Tennis Court Lawn.